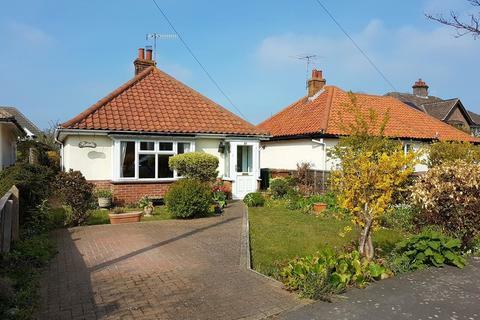 Marketed by haart Estate Agents - Norwich Golden Triangle. Marketed by Barton & Co - Norwich. Marketed by Sowerbys - Burnham Market. 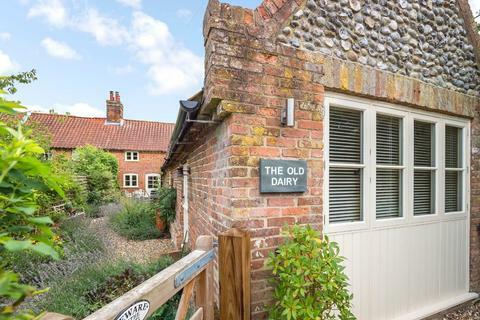 An exquisite 3/4 bedroom period cottage full of charm and character with beautifully appointed accommodation, fine gardens approaching 1/3 acre (sts) and is nestled in an idyllic village setting. 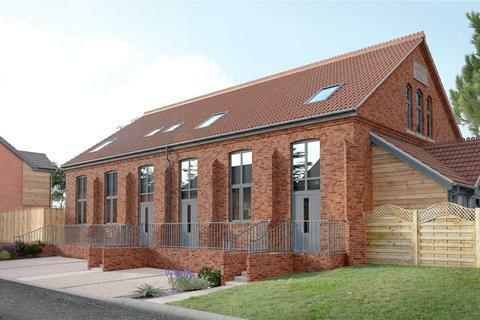 Marketed by Websters Estate Agents & Lettings - Norwich Office. 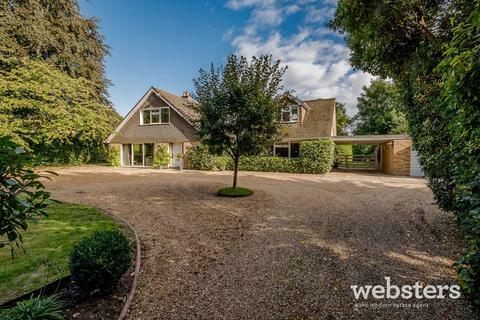 Marketed by Winkworth - Poringland. 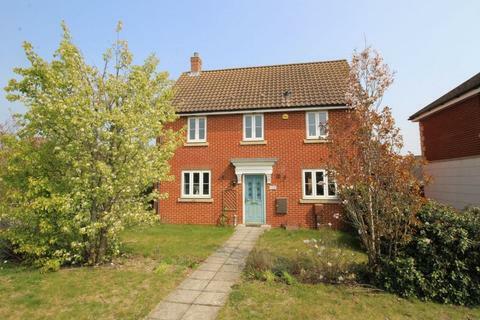 No Onward Chain... - Looking for a family home? Close to amenities? 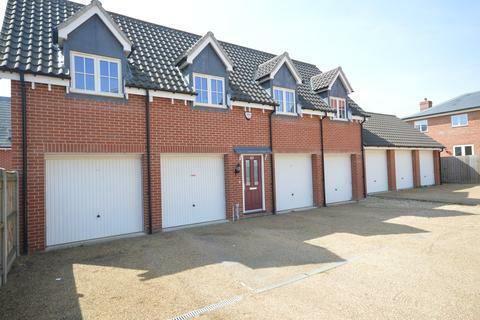 Then stop your search with this four bedroom detached home which has enough space for all the family and with the amenities nearby to match a family home. Being offered chain free. 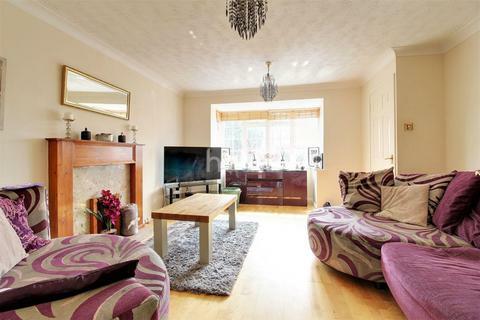 Marketed by haart Estate Agents - Plumstead. 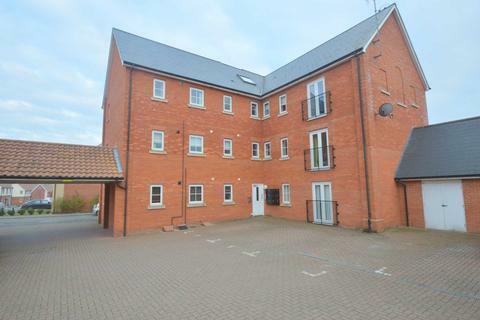 A 2 bedroom ground floor flat with the benefit of courtyard rear garden, brick built garage and town centre location. Offered with no onward chain. Marketed by MAC Estates - Brandon. 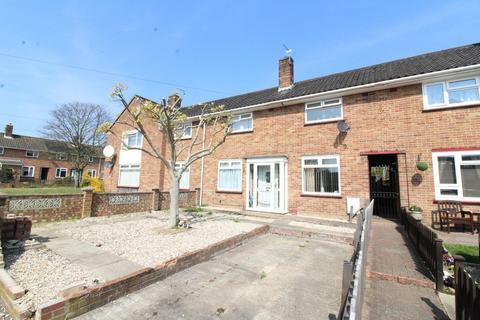 ** GUIDE PRICE £220,000 - £230,000 ** INVESTMENT POTENTIAL!! 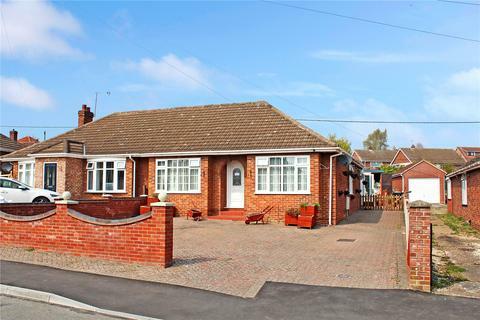 Semi detached chalet with three bedroom, two receptions and one downstairs bathroom. 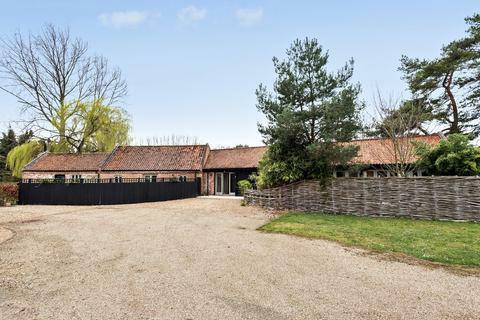 Large garden (approximately 100 feet long), detached garage with pit and a large porch across the rear. 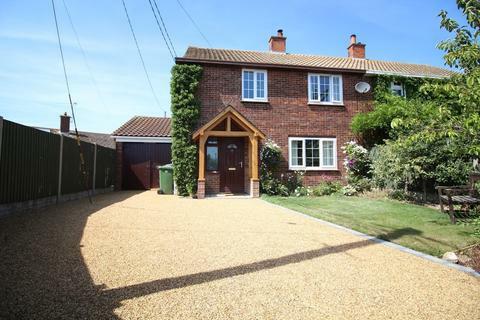 Marketed by KT Estate Agents - Norwich. Marketed by Howards Estate Agents - Great Yarmouth. Marketed by Pymm & Co - Costessey. 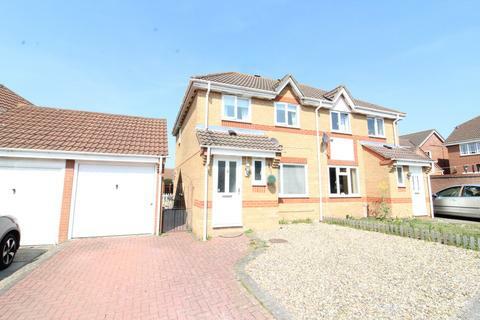 Marketed by Minors & Brady - Estate Agents - Caister. 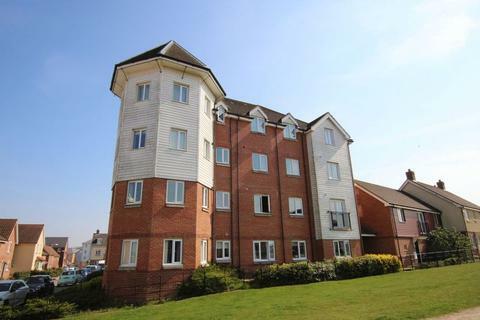 *BEAUTIFULLY PRESENTED, MODERN HOME* Minors & Brady are delighted to present to market this modern town house in the centre of the village, in Caister-on-Sea. 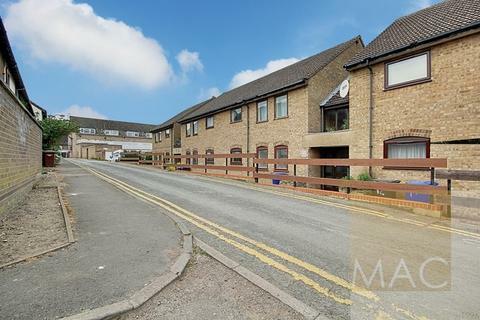 This must-view home has a large kitchen/diner, three bedrooms with an en-suite to master and allocated off-road parking spaces. 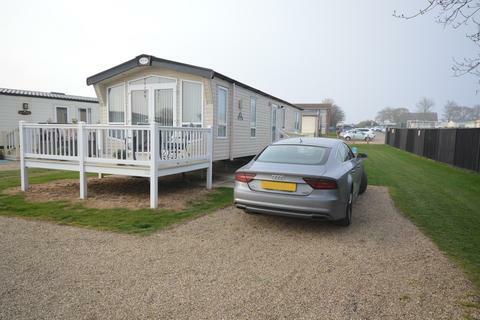 *MODERN & SPACIOUS PARK HOME* Minors & Brady are pleased to present to market this two bedroom caravan in great condition throughout with a lounge/dining area, fitted kitchen, bathroom and shower room. 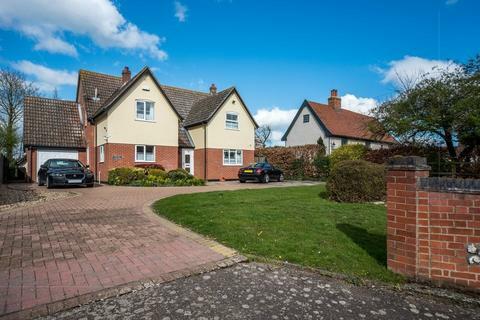 Located in the sought after coastal village of Scratby. 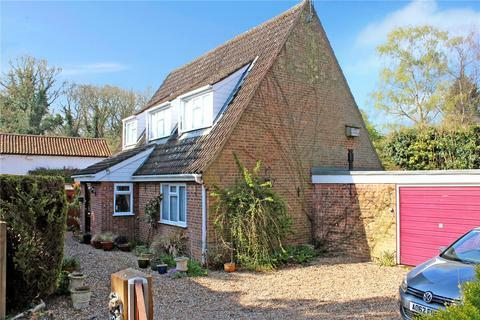 *10 MINUTE DRIVE INTO THE CITY* Minors & Brady are pleased to present to market this fantastic, link detached house located in the sought-after Thorpe St. Andrew area close to the Norwich City Centre. 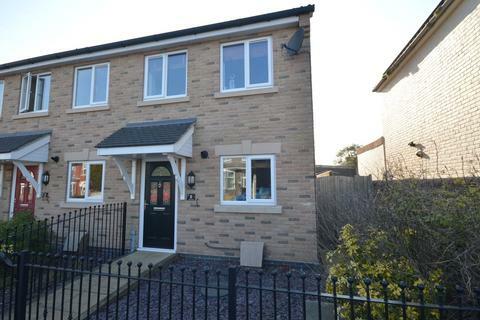 Offering three bedrooms, modern shower room and enclosed rear garden with off-road parking! 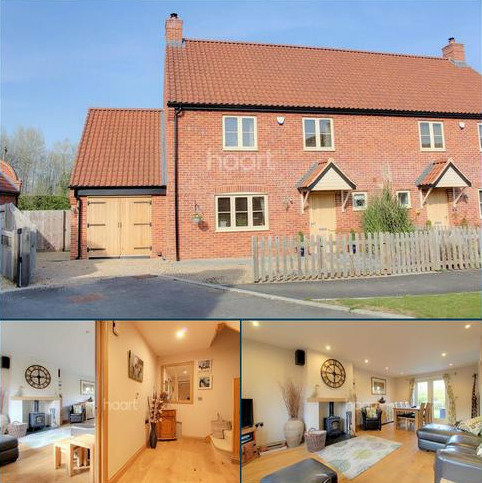 *STUNNING FAMILY HOME* Located in the desirable village of Horsford, Minors & Brady are delighted to present to market this immaculate semi-detached house, perfect for families. 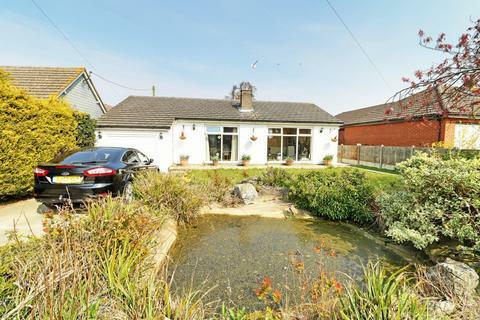 Modern throughout with a kitchen/diner leading into a large conservatory, with three bedrooms and off-road parking. 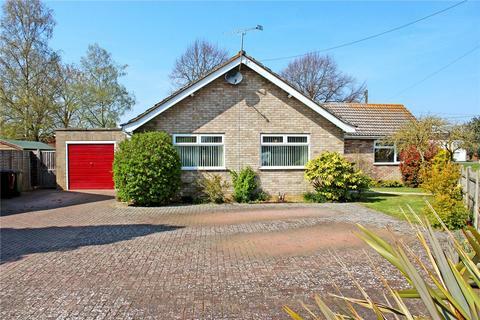 Enjoying a southerly outlook, in this highly respected residential area is this older-style detached bungalow, of individual design. 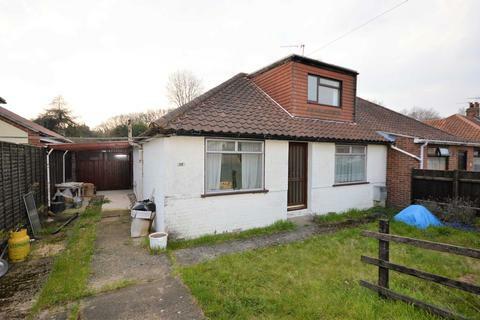 Offered with no onward chain, and with scope for improvement. 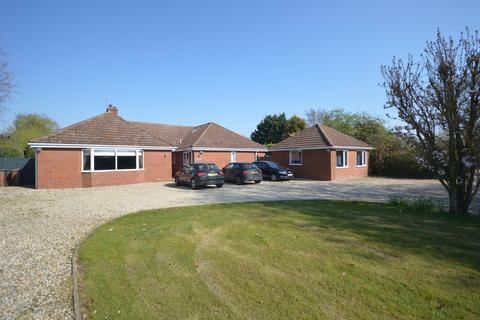 Marketed by Arnolds Keys - Sheringham.